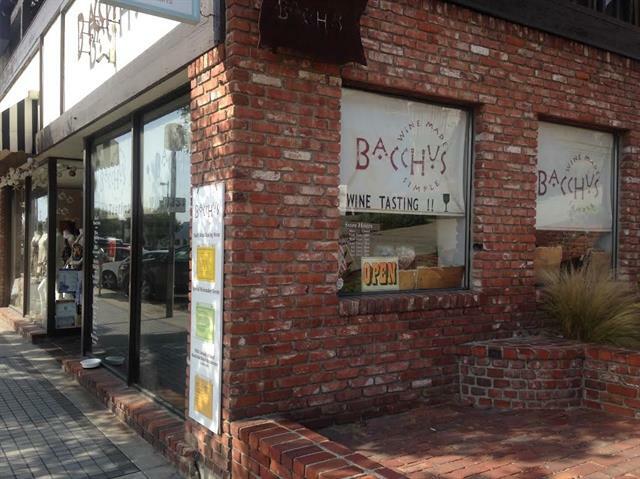 Bacchus Wine Made Simple is a family owned neighborhood wine shop, that specializes in small production wines. 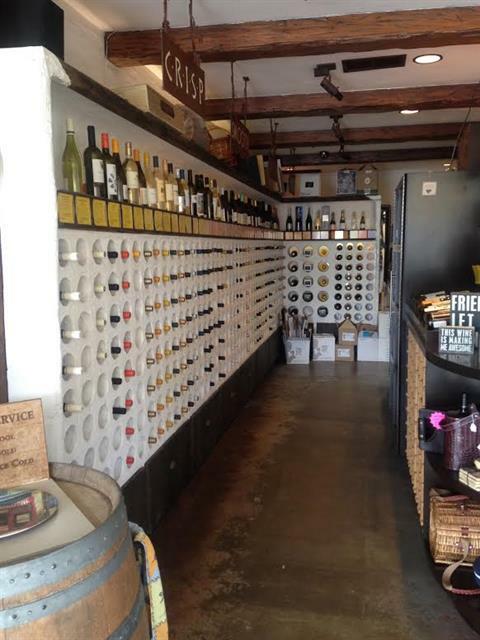 We have wine tastings everyday except for Monday's when we are closed. 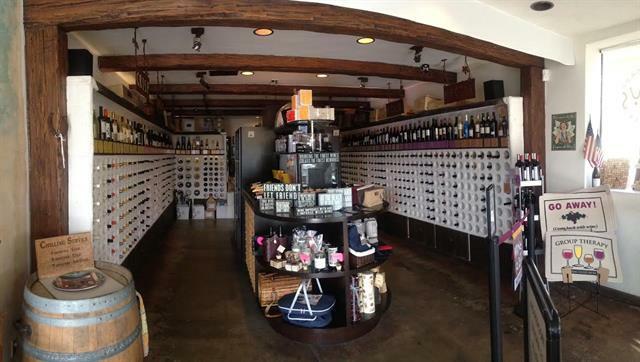 Along with our wines, we sell wine accessories, offer 3 levels of wine clubs and can host private events. We make custom gift baskets and corporate gifts and will deliver locally for free ($50.00 minimum). We also ship wines to most States. Join our MONTHLY wine club! We are located on Manhattan Avenue & 10th Street in Manhattan Beach, California we are 5.6 miles south of Los Angeles International Airport.